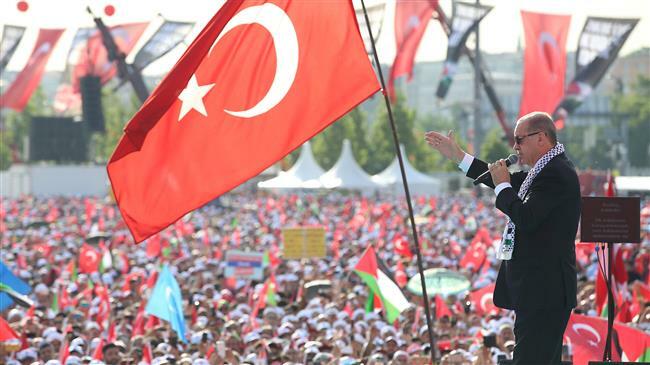 Ankara(ANN)aMuslim leaders, who gathered in Turkey for an special summit on recent Gaza killings, have called for an international force to be deployed to protect Palestinian people against Israeli crimes. Israeli forces killed at least 62 Palestinians during protests near the Gaza fence on the eve of the 70th anniversary of the Nakba Day (the Day of Catastrophe), which coincided this year with the US embassy relocation from Tel Aviv to occupied Jerusalem al-Quds. 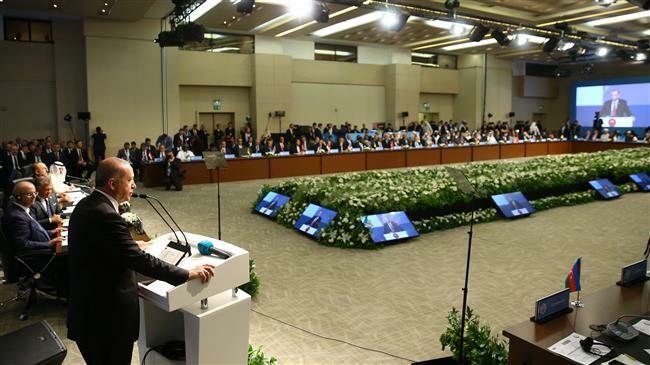 “The occupation of Jerusalem, the violation of the privacy of the al-Aqsa mosque, and the violation of the rights of the folks of Palestine…we declare that we will not accept this,” he said. The Turkish president further stressed that Washington “only creates more problems” than it solves. Last December, American President Donald Trump recognized Jerusalem al-Quds as the “capital” of Israel. Earlier this week, the US transferred its embassy to Jerusalem al-Quds despite condemnations worldwide. 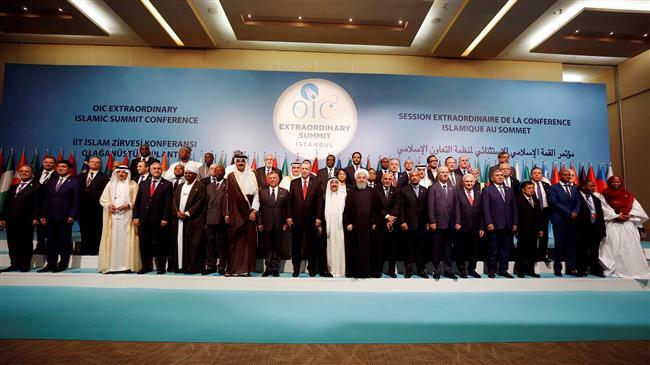 Israel lays claim to the whole Jerusalem al-Quds, but the international community views the city’s eastern sector as occupied land and Palestinians consider it as the capital of their future state.